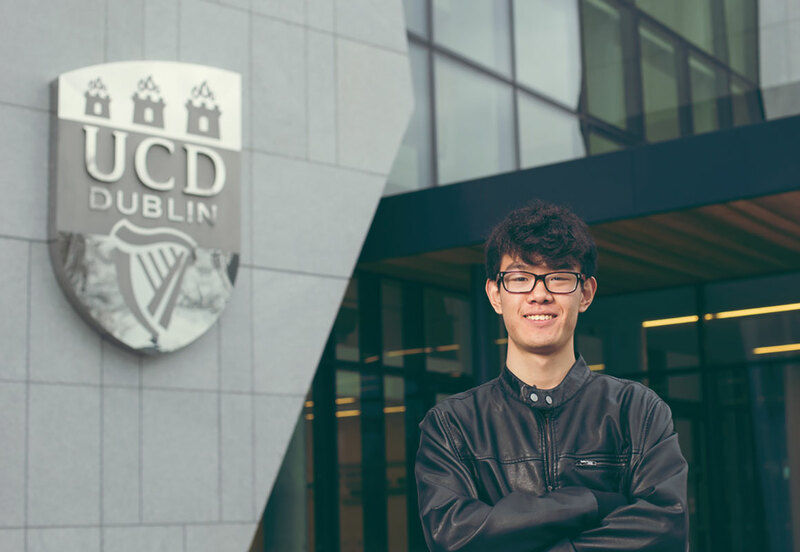 Our International Foundation Course in Ireland is designed for students who want to study in university in Ireland. This programme is a pathway programme offered in partnership with leading Irish universities such as Trinity College and UCD. Our free service includes finding you the most suitable pathway programme which leads to your chosen degree. As one of Ireland’s leading internship agencies, we can also organise your post-study programme and source professional internships in Ireland. You will improve your language skills, experience a different culture and increase your future earning potential. 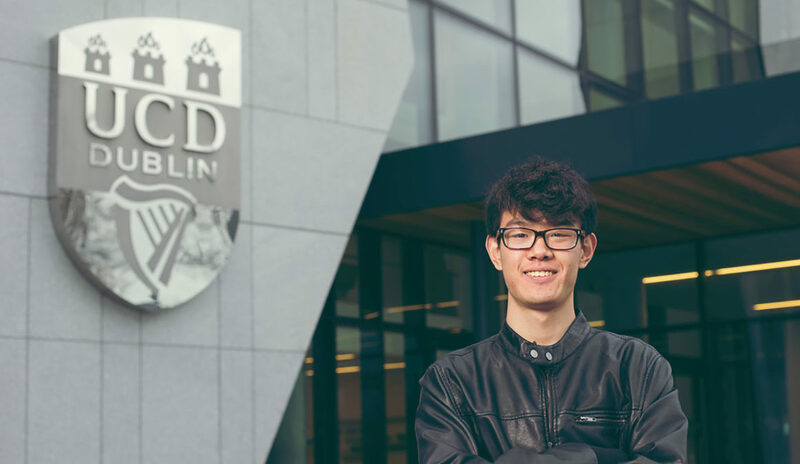 Our International Foundation Course in Ireland lasts one year and focuses on areas and subjects relevant to your desired degree. When you have completed your programme and have achieved the required grades, you can then progress to your degree course in your chosen university.